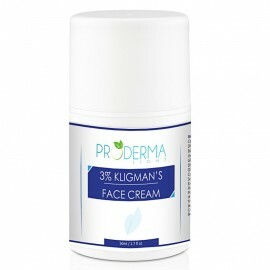 The ProDerma Light 5% Kligman's Body Cream is inspired by the formula of Dr. Albert Kligman, the famous US dermatologist who invented the widely used acne medication Retin A. Dr. Kligman also created the most guaranteed skin lightening combination that is still popularly used today. The 5% Kligman's Body Cream lightens the skin to give a glowing complexion that looks realistic. Some lightening creams will make the skin look "ghostly" but this cream is designed to give a nice caramel or cafe au lait skin tone. This cream is recommended for the body only and not the face. Body creams are usually made from a base that contains oils. 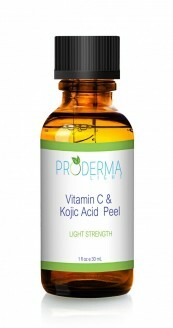 Breakouts (bumps, blemishes) are more likely to occur if oil is applied to the face. I have been using this product for more than 4 years. 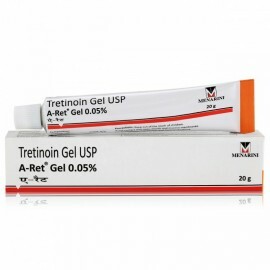 It has proven to be highly effective to rid of my malasma. Not only that, it helps balance the excessive oiliness on my T zone, closed up opened pores on my skin which was previously damaged by poor clearing of my makeup. My excess oil on my nose area is also much reduced. When I look at my skin in the morning after overnight application, it looks radiant and supple. 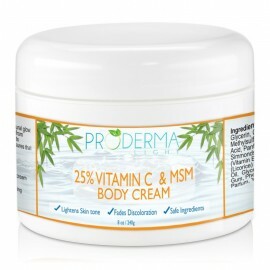 Proderma Light does not recommend use of this cream on the face as it may be too oily. In my case, it helped balanced the imbalances on my face to make it youthful looking!Only downside is the strong smell but I've gotten used to it.